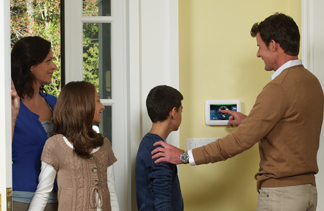 Enter your home and have the temperature set perfectly for your arrival? Have the lights go up as the sun goes down? Unlock a door via your smartphone? 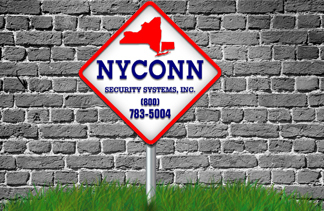 NYCONN Security can help you bring your home to life with a customized solution that can work with your lifestyle and budget and grow with your changing needs. 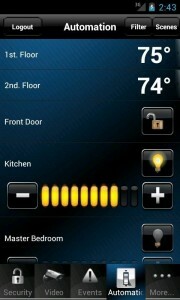 Make the most of your home by taking control. 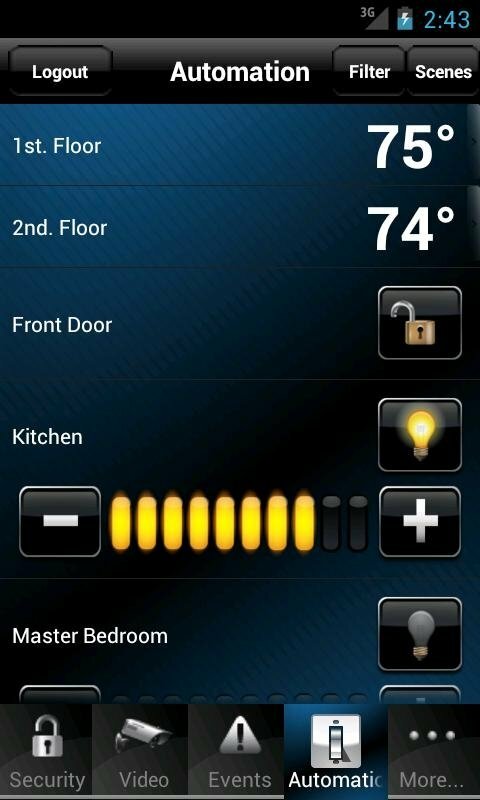 You can design customized scenes and schedules for comfort and energy savings, or control your thermostats on-the-go via your smartphone. Precise temperature control provides better comfort and fewer temperature swings. You can also create lockouts to keep temperature limited to a minimum or maximum setting—ideal in homes where children may attempt to adjust the thermostat. Unlock the door from the comfort of your office—right from your smartphone or PC. 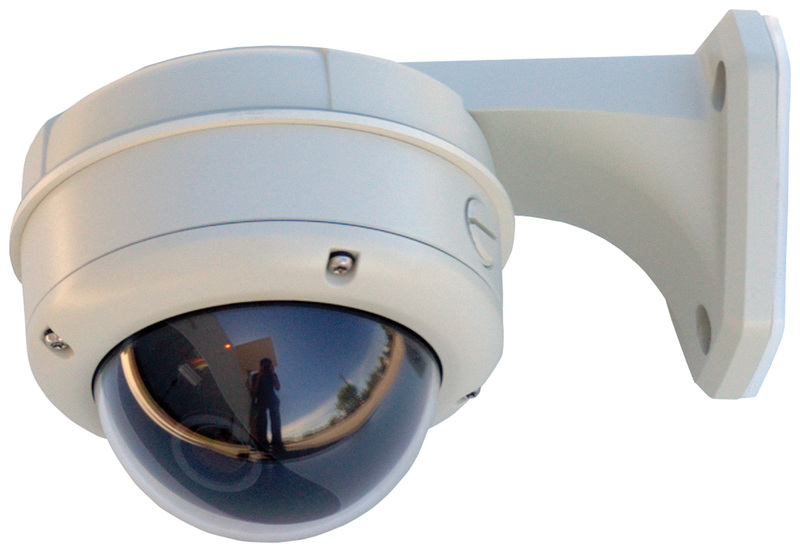 You can also have the doors lock and unlock automatically whenever you arm or disarm your security system, set scenes and schedules for added safety and convenience. The possibilities are endless! Transform your living room into a home theater with the touch of a button. Close the drapes, dim the lights, start the movie, control the climate and more. Sit back, relax and enjoy! 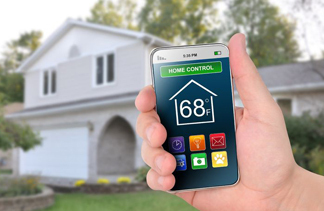 If you have any questions on home automation, give us a call.